The Puppy With a Short Tail. Pet Health Guarantees: Do They Protect Buyer & Seller? When an individual, couple or family dream of a new puppy or other pet, the vision is that the new companion will bring joy to the household for many years. The antics of a happy, healthy puppy or kitten bring a smile to one’s heart. Pet health starts with acquiring your pet from a responsible and ethical individual, such as a hobby breeder; or a registered charitable organization dedicated to rehoming animals. When you acquire your pet, what are the health guarantees to look for, to protect you, as a consumer; and to protect the breeder/seller or charitable organization? The Canadian Kennel Club’s “Puppy List” is one resource to start your search for a pet. The Animal Pedigree Act and the CKC’s By-laws, regulations and policies set out requirements for animal sales. Buying a registered pet with a pedigree is not snobbery; it is an investment in risk prevention. A pedigree represents decades of verification that your puppy’s ancestors had the physical, temperamental and functional qualities that you want in your pet, once it reaches adulthood. For example, if you want your puppy to have a particular size or body shape as an adult, you can increase the odds by knowing that generations of the same qualities have come together in the past, to create your puppy’s DNA. A family can benefit immensely from some degree of predictability regarding a pet’s future size, appearance, temperament and functional capacity; also, that it will be healthy and not require extensive vet care. A sick or incapacitated pet can be the source of extraordinary vet bills and tremendous economic and emotional stress. The reality is that animals, like people, can be afflicted with serious medical conditions. No one can predict that a human child will be a healthy, disease free adult. Even so, pet buyers have high expectations; especially if they buy into the notion that a “designer dog” will be healthier, because it is more genetically diverse. The reality is that the “designer dog” might be more prone to health problems, because both parents can carry inheritable conditions. Unlike many purebreds, designer dog breeding stock may not be health tested nor DNA screened to rule out carriers. To address the need for health assurances, reputable breeders health test their adult dogs before making breeding selections. Reputable breeders also offer “pet health guarantees” to minimize the Buyer’s future risk. 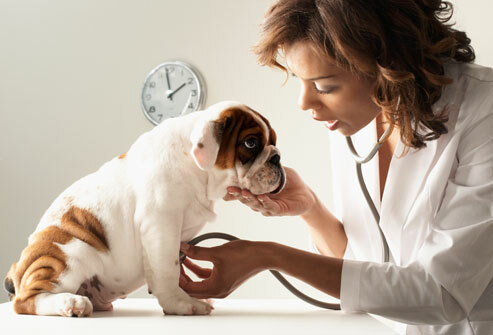 How does a pet health guarantee work to protect the Buyer? And, to limit the Seller’s future risk? Let’s look at the case of Pezzente vs McClain to see how a BC Provincial Court Judge answered those questions. In this case, a puppy was born with a shorter than normal tail for its breed. The Breeder sold the dog for much less than its normal value, because of this anatomical quirk of nature. In this breed, a short tail would not normally impact health or function. The dog looked “different” but was otherwise a healthy, normal puppy. At the time of sale, the Breeder said the puppy was healthy; the Breeder gave a verbal guarantee about the dog’s health. The Buyer paid $350 for the puppy. Two years later, the Buyer was in front of the court, asking the Judge to: a) declare the Breeder’s oral statement a “health warranty”; and b) order the Breeder to reimburse $10,000 in vet bills. Experts were called to give evidence about the dog’s medical condition. The dog had a number of medical problems, including an extremely rare condition that was “congenital” (present at birth). The congenital condition related to the length of tail. The congenital condition was undetectable at birth; and remained so for some time. The Judge’s conclusion about limits on the scope of the verbal warranty is a reflection of reality; and a financially reassuring principle for sellers, breeders and rehoming agencies. Focusing next on veterinary expenses that related to the congenital problem covered by the oral warranty, the Judge noted that under Section 56 of British Columbia’s Sale of Goods Act, a breach of verbal warranty limits damages to an amount that would be the “natural result from an ordinary set of events”. The Judge also applied the common law principle that animals are classified as personal property. Regardless how deeply an owner loves a pet, the common law does not permit a Judge to take emotional attachment into consideration when assessing a pet’s “value”. Because of the law’s personal property classification, the Judge reframed the case to assess what “a normal set of events” would be, if the Buyer was faced with a broken piece of personal property, such as a stereo worth $350. The Judge concluded that it would not be normal for a person to spend $10,000 to repair a $350 stereo. Instead of reimbursing vet bills that the Buyer could have chosen not to incur, the Judge ordered the Seller to reimburse the Buyer $350, being the cost of the “goods”. The Buyer was not awarded court costs. The Judge commented that this dispute was very emotional for the Seller and the Buyer. The Judge noted the Seller’s concern for her reputation; and the Buyer’s financial and emotional distress in caring for a sick pet. Although neither party could have prevented Mother Nature from bringing a puppy with a short tail into the world, both parties could have done more to prevent their losses and the cost of litigation. For example, the Seller could have used a properly written contract, instead of a vague oral contract. The Buyer could have required a broader written warranty and insured the puppy against veterinary expenses. Both parties could have researched veterinary literature on the health implications of a shorter than normal tail, and incorporated identified risks into their written contract. Whether it’s a cute kitten or a car, sellers and consumers need to do their homework, and ensure that their terms of sale are written into a properly drafted and enforceable contact of Sale and Purchase. If you are selling or purchasing a pet or have concerns about a pet health guarantee, contact a lawyer at Aarbo Fuldauer LLP in Calgary. The information in the blog is not legal advice. Do not treat or rely upon it as legal advice. 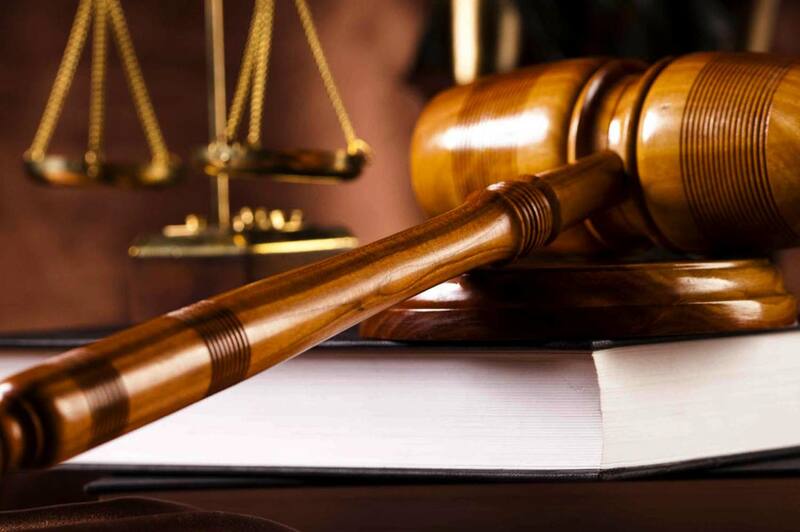 If you require legal assistance, please contact a lawyer. From its office in the heart of Kensington Village, Aarbo Fuldauer offers Calgarians a law firm they can grow with, from buying a house or starting a business, to ensuring their rights are protected and their children are secure. COPYRIGHT ©AARBOFULDAUER 2019. ALL RIGHTS RESERVED.